Memorable brand identity is indispensable in today’s visually literate market – and HeavyLight has a strong portfolio of corporate identity design. From conceptualising a brand from scratch, to naming, logo design and style guide creation, we work according to the client’s need. For OneLine films, we created the name, logo and style guide, as well as animating the logo for a video ident, and creating stationery and a website to match. By using one company, the client benefits from a single vision along its design path. We create a seamless visual identity across marketing through to interface design, building a consistent and instantly recognisable brand. 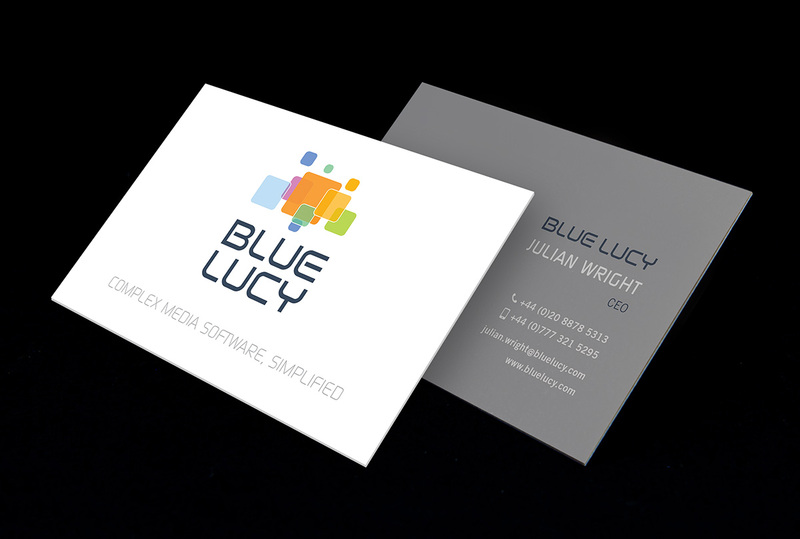 With broadcast company Blue Lucy we have developed their branding over several years, overseeing all marketing materials as well as designing the UIs for their media asset management software. This way, the brand has evolved in a consistent way, keeping ahead of the curve with current design trends. For our larger clients we have worked on product branding as well as having plenty of experience working creatively within existing design guidelines.